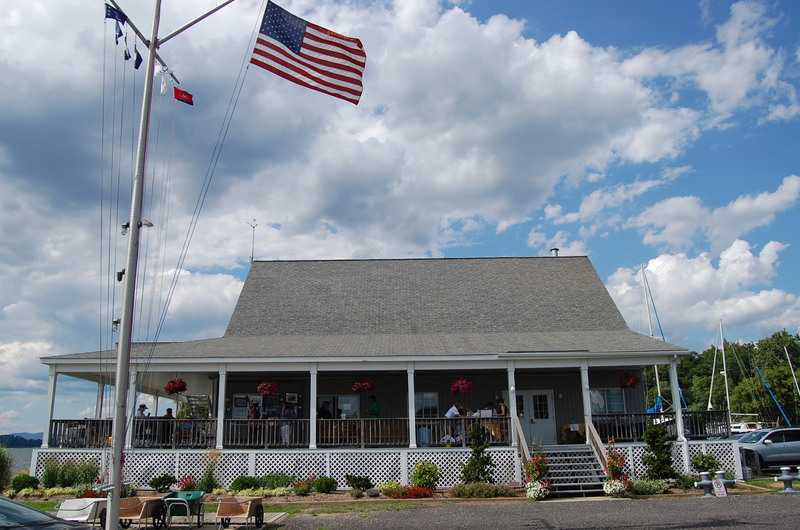 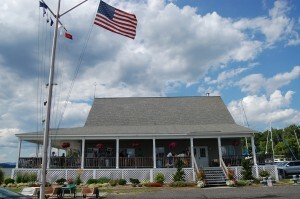 Shattemuc Yacht Club is beautifully situated on the banks of the magnificent Hudson River. 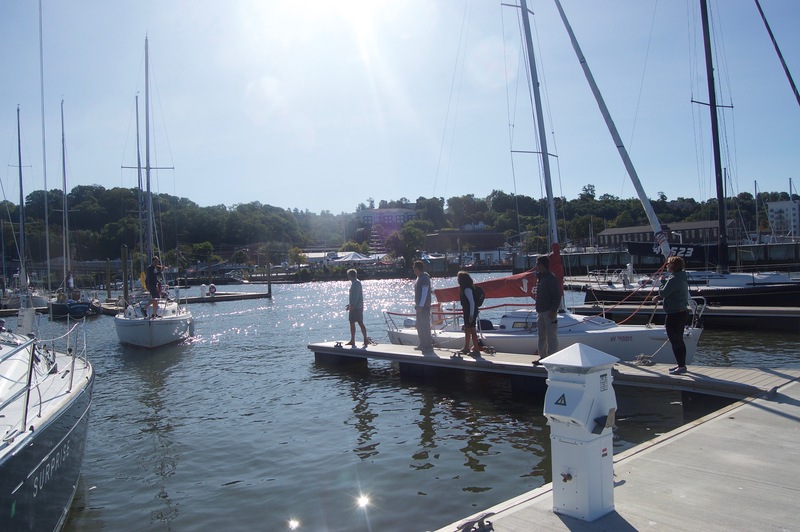 We are family oriented and have a sail- and power-boat protected marina, swimming pool and junior sailing academy. 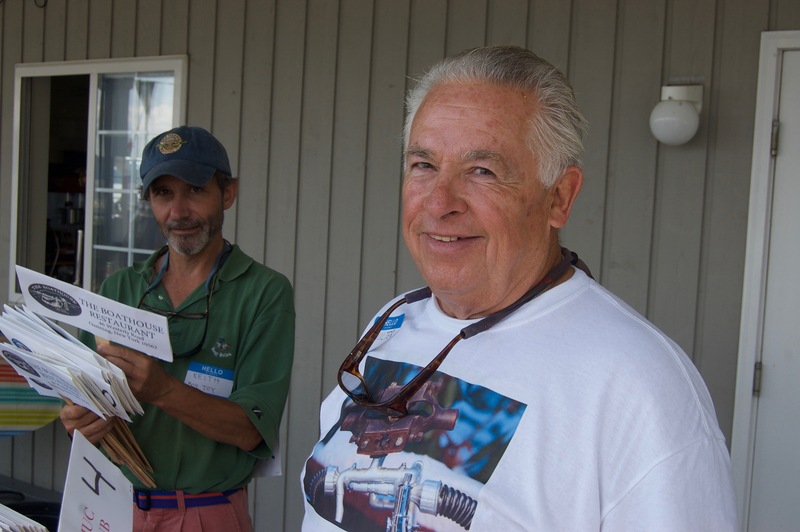 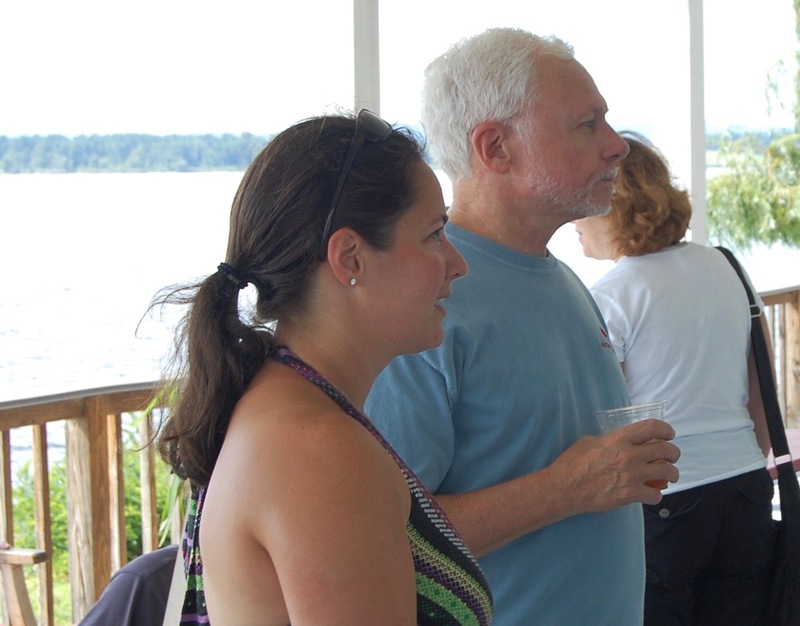 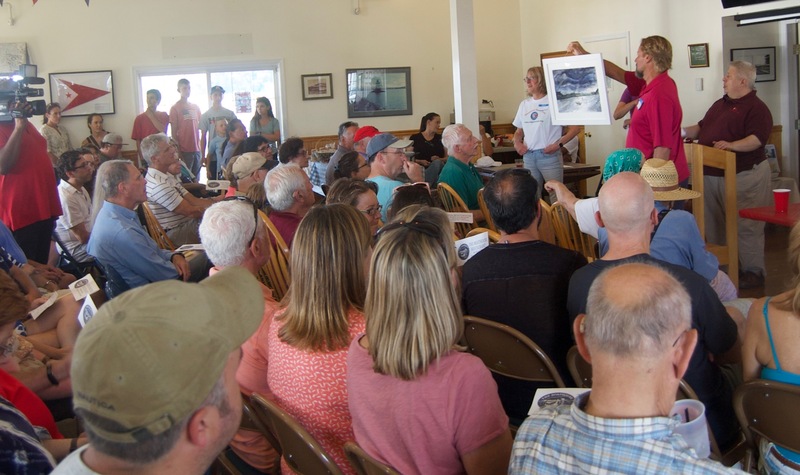 We host year-round social events for our members and guests. 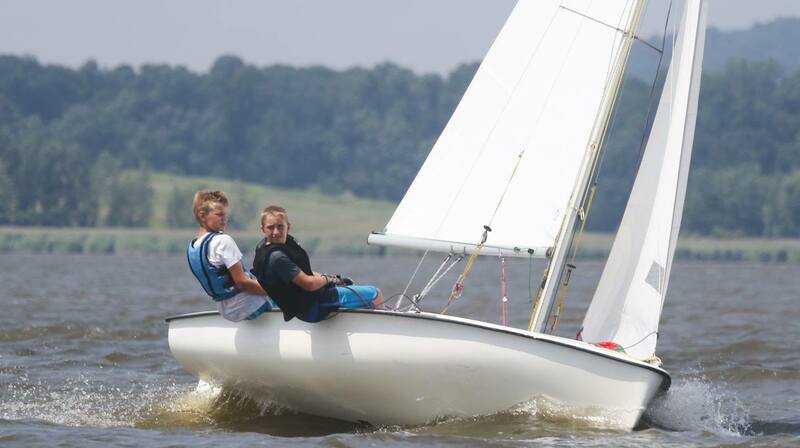 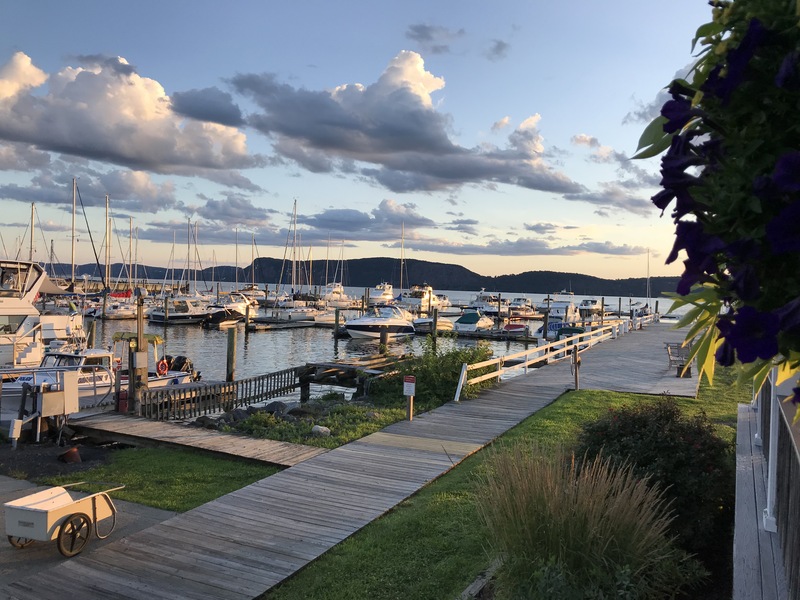 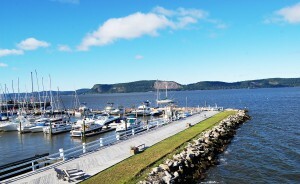 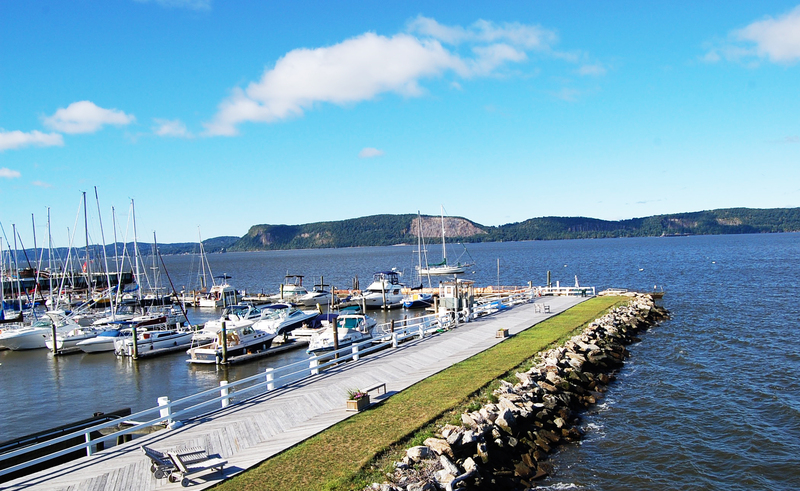 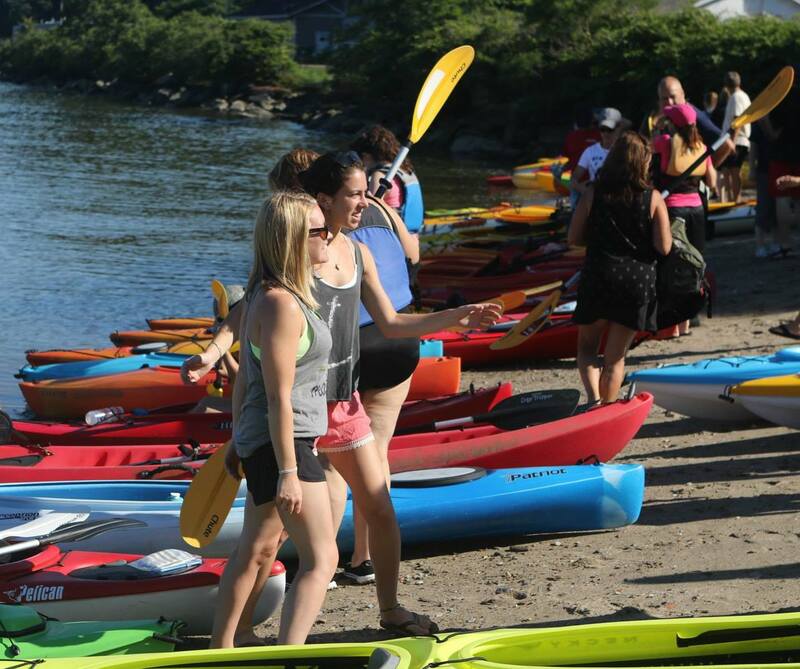 Privately member-operated, our club provides a friendly, relaxing and convenient place to enjoy the Hudson. 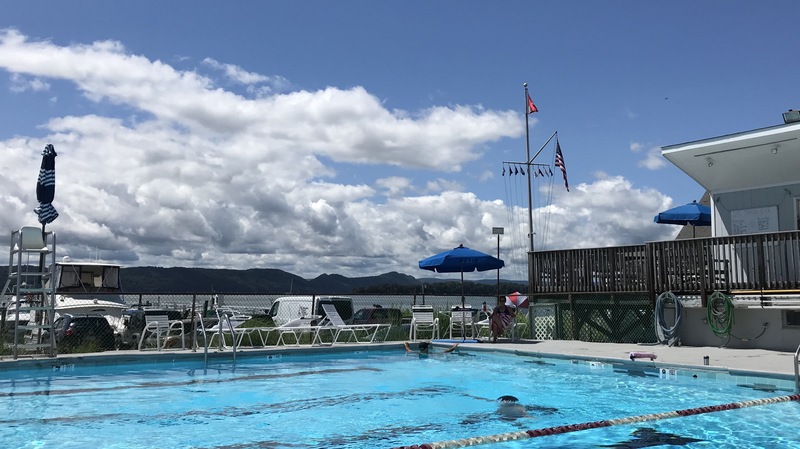 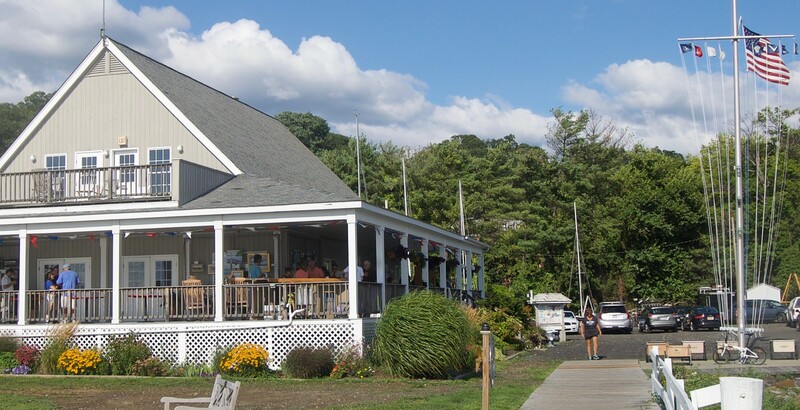 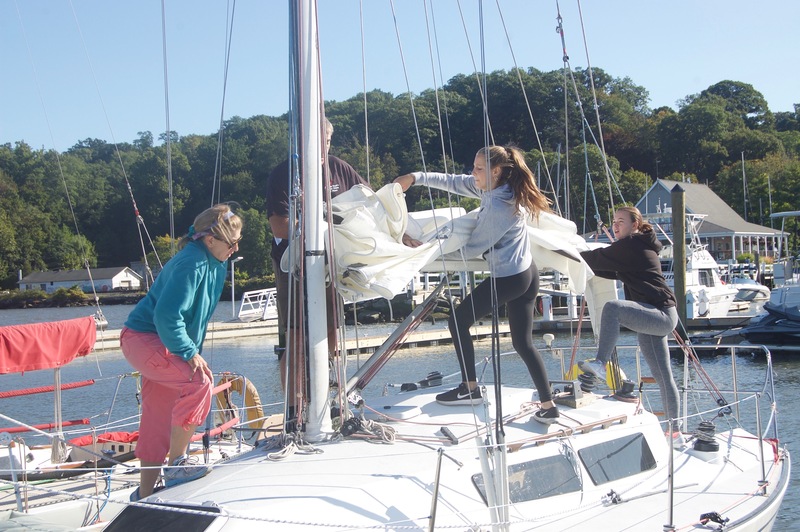 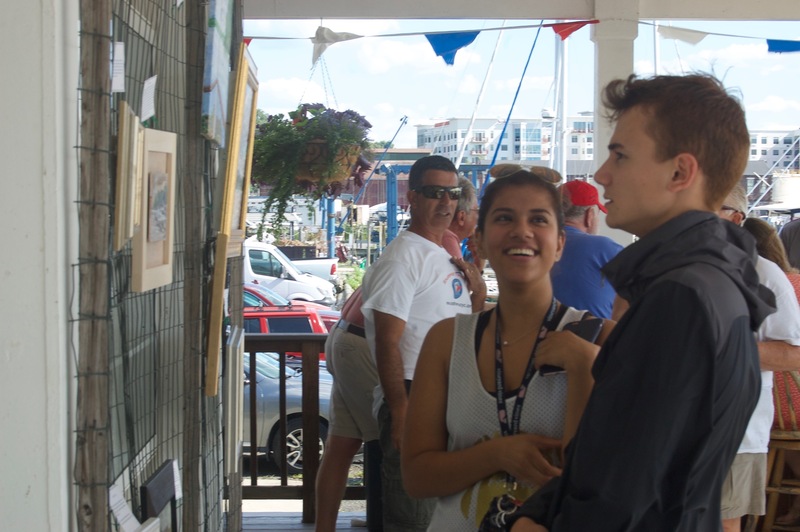 There’s a world-class junior sailing program for your kids, an Olympic pool, slips and moorings for your yacht, and a charming clubhouse with a grand porch from which to view the sights and sunsets. 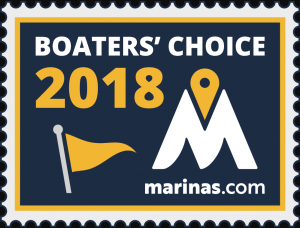 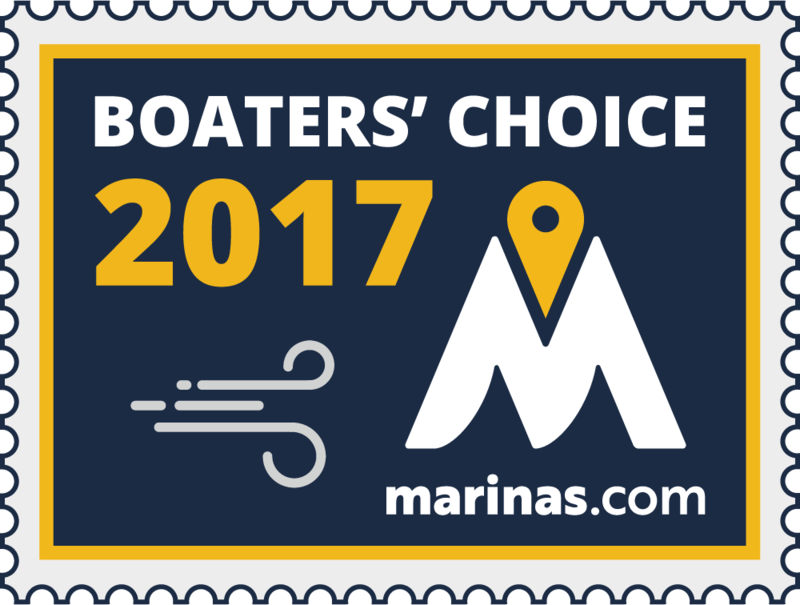 Selected two years in a row for Boater’s Choice Award by Marinas.com, making SYC one of the top clubs in the country to visit.